You're still not going to mistake Siri for a real person, but the iPhone's digital assistant speaks more clearly after Apple's new iOS 8.3 update. A YouTube video sent to Apple blog 9to5Mac lets you hear the difference between the old Siri and the new one. In the video, a more lifelike Siri says certain words much more naturally, as if they were recorded by an actual person. The digital assistant's cadence has also improved, as the pitch of Siri's voice drops at the end of clauses just like a natural English speaker's would. 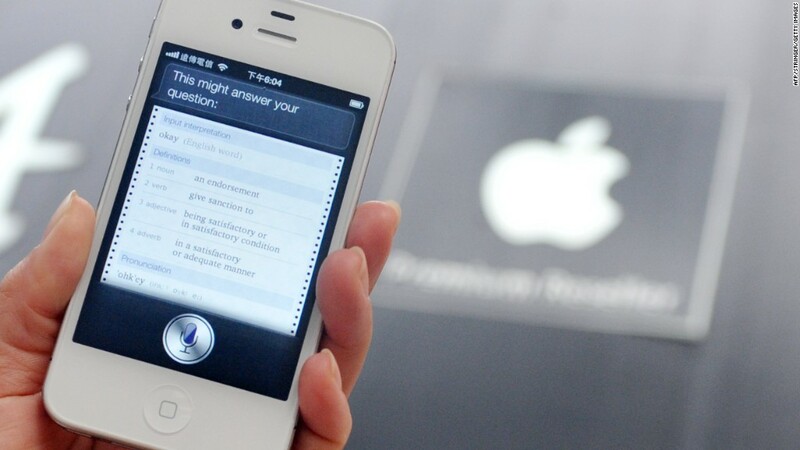 Siri's voice has undergone periodic tweaks and fixes, but none so major as when Apple (AAPL) released iOS 7 in 2013. In that update, Siri got an entirely new sound, switching from actress Susan Bennett's voice to two other unnamed actors (one male and one female). 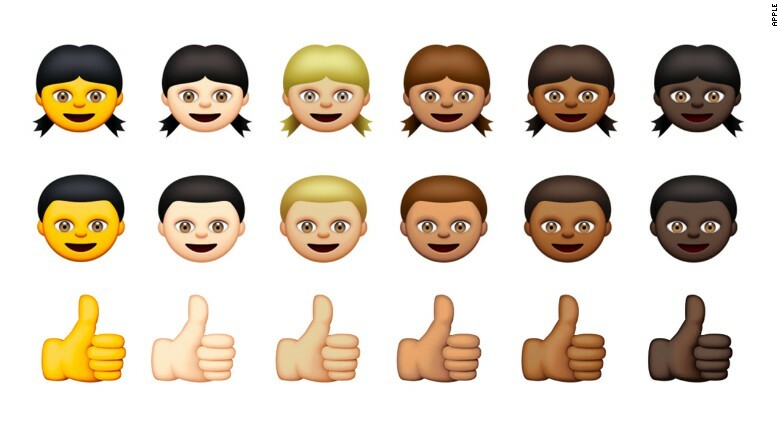 In this week's iOS 8.3 update, Apple also brought 300 new emoji to the iPhone and iPad, including racially diverse emoticons. The regular smiley faces aren't yet racially diverse, but other cartoonish depictions of people are. To access the new emoji, long-press on the standard yellow emoticon, and the iPhone will give you alternate colors to choose from. Apple's next iOS update will include a more diverse selection of emoji characters. If you don't have an iPhone but want emoji of different colors, you'll have to wait until June. That's when Unicode, the organization that develops emojis, plans to launch Unicode Version 8.0, which will include emoticons with a diverse range of skin tones, in addition to a host of other new emojis. In another tweak available in iOS 8.3, iPhone customers can set their iTunes preferences to stop asking for passwords or fingerprint authentication when downloading free apps (hallelujah!). Siri can be set to start calls with the speakerphone on, and text messages from unknown senders can be filtered out of your main list. IOS 8.3 is currently available as a free download for the iPhone, iPad and iPod Touch.